"I VOW TO BE WITH YOU EVERY STEP OF THE WAY." 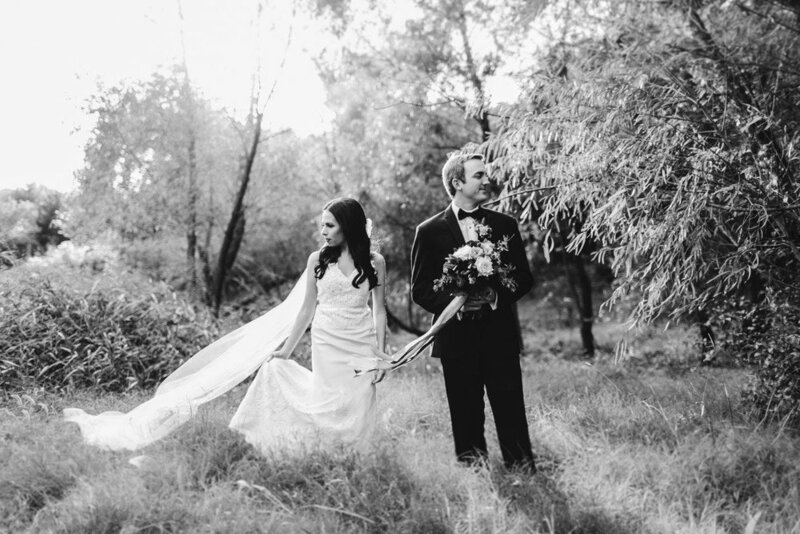 Alex and Kassy had an absolutely gorgeous wedding at Southwind Hills. I had so much fun capturing it alongside Sarah Libby Photography! We climbed down hills and drug through mud to get some stunning visuals, the bride, I might add, did it all in heels! This bride had me laughing since the first time we met several months earlier. Alex and Kassy were a blast to be with all day long. I had the honor of sitting in their rehearsal dinner where many friends and family spoke of their relationship and each of their character. It is evident these guys are loved and they love others well.